Kids love animals? 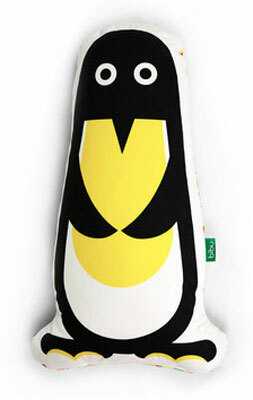 You need to get onto these Bibu animal cushions at Fab then. Very cool designs, you can choose from everything from a cat to a penguin (and much in-between), these Yuly Monsanto designs are made of 100 per cent cotton, with the fabric protected with a sanitised hygiene application to prevent bacteria growth and printed front and back using water-based inks. 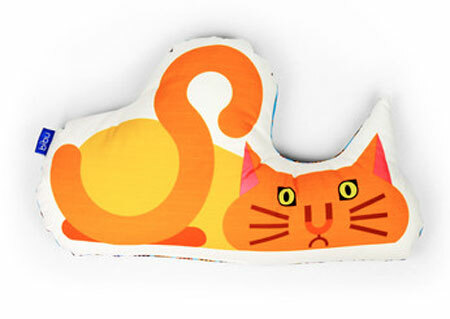 See all the animals at Fab, which has them discounted right now, starting from £21.50.